Is teaching English overseas on your bucket list for 2019? If you want to see the world, make new friends, and immerse yourself in a new culture, then teaching English abroad might be the perfect job for you! Once you have your TEFL certification, your next step will be choosing a teach abroad location. Will you head to one of the bustling cities in Japan? Journey off the beaten path to teach in the villages of Kazakhstan? Or maybe sunny Mexico is where your dream teaching job awaits. 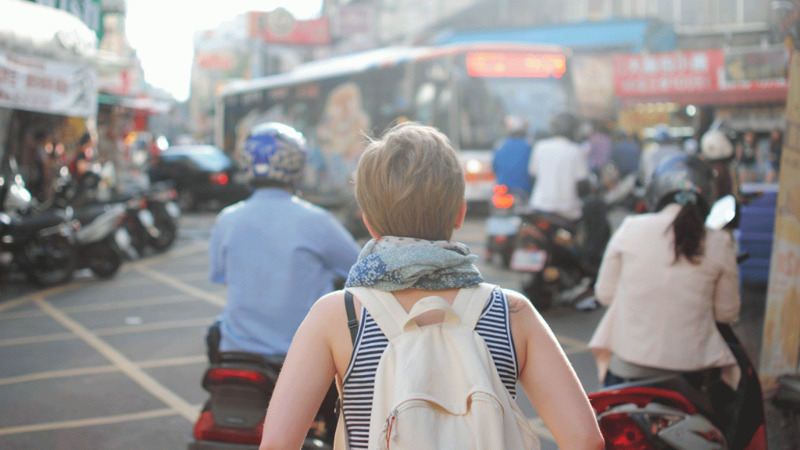 From up-and-coming locations to tried-and-true TEFL destinations, here is our carefully curated roundup of the best places to teach English abroad in 2019. 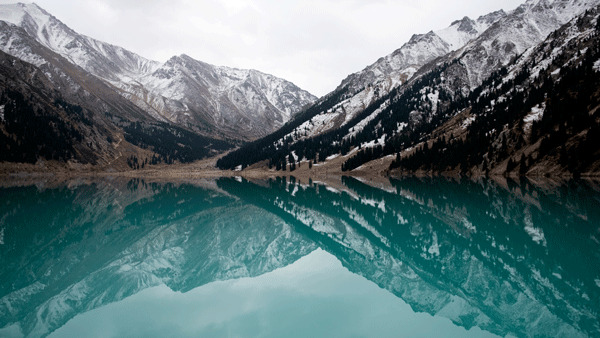 The Big Almaty Lake, a natural alpine reservoir in Kazakhstan. The world's largest landlocked country offers some unique teach abroad opportunities for those willing to take the road less traveled. The Republic of Kazakhstan is a Central Asian country with a growing economy and a high demand for TEFL teachers. What’s it like teaching English in Kazakhstan? College degrees are not required to teach here, but they are preferred. Cost of living is low, and if you budget wisely, you can live very comfortably in this central Asian country. Positions are typically well paid, and some schools offer benefits like paid accommodation and airfare reimbursement. 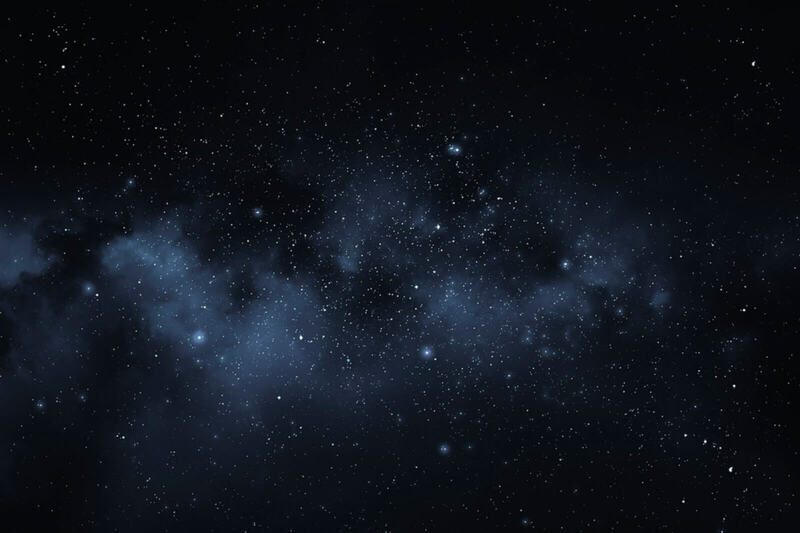 With its two time zones and five different climate areas, you'll never be at a loss for adventure! Check out this Grateful Gypsies blog post for a firsthand account of what it’s like teaching English in Kazakhstan. 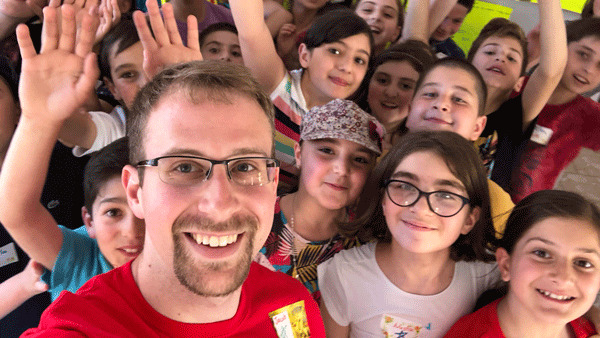 Our 2018 BridgeTEFL photo contest winner, Jacob Huggins, currently teaching EFL in the country of Georgia. Not the U.S. state! The Republic of Georgia is an up-and-coming TEFL destination thanks to their year-round recruiting schedule and the country’s growing number of language schools. Georgia is a small country located at the intersection of Europe and Asia and is home to Black Sea beaches and the famous Vardiza Cave Monastery. Georgians are known to be hospitable people, and the country’s underrated food scene will both surprise and delight you. Most teaching positions in Georgia are volunteer-based, but volunteers can expect to earn around $180-$300/month in addition to paid housing. That’s not to mention the $10-$30/hour you can make giving private lessons. For more information about teaching English in Georgia, read our recent blog post by BridgeTEFL grad Jacob Huggins, currently volunteering in Georgia with the Peace Corps. 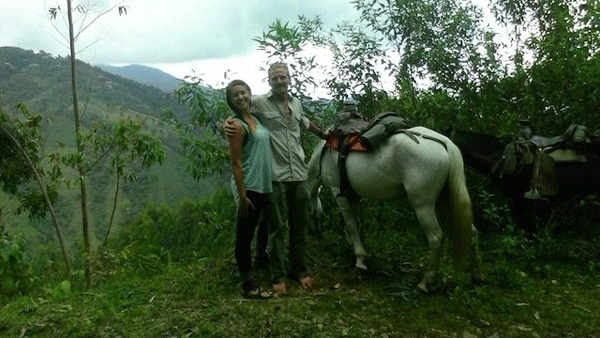 Julie, a BridgeTEFL grad exploring her new home on horseback while teaching English abroad in Colombia. Enjoy Caribbean beaches, breathtaking landscapes, and world-class coffee when you teach EFL in Colombia! The TEFL market is on the rise in this culturally rich South American country, and the safety concerns of yesteryear have greatly diminished. The country's thriving social scene makes it easy to make new friends and meet locals. In general, the education system in Colombia is less strict than what you'll find in Europe and the U.S., so don't be surprised if your students tend to be tardy and meetings run behind schedule! You'll also discover that student-teacher relationships in Colombia are very open and friendly, making the classroom a fun and lively learning environment. While the average monthly pay is about $500 to $1,000 per month, the cost of living in Colombia is equally low. A bachelor's degree is not required to teach here, but it is highly recommended alongside your TEFL certification. For an inside look at teaching English in Colombia, check out this blog post by a former Bridge student. BridgeTEFL grad Olivia Kinney on a professional development trip to Indonesia. A rising TEFL star in Asia is the island nation of Indonesia. If you're looking for a more exotic TEFL location, this is the place for you! While a college degree and TEFL certification are required for most positions, work visas are typically sponsored by the employer, making them easier to come by. Cost of living is low in Indonesia, and some schools will provide housing and other benefits for qualified candidates. If you love to travel, you will have over 1,700 islands to explore and plenty of beaches to discover. While pay is lower here than in other Asian countries, you'll have the privilege of meeting and teaching friendly and compassionate locals who are very welcoming to new teachers. Looking for the complete rundown on teaching English in Indonesia? Check out our country overview! 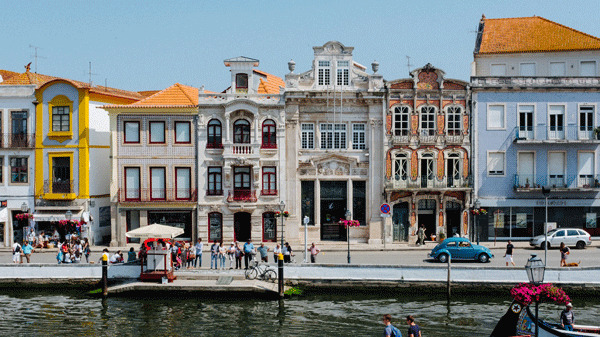 The colorful waterfront of Aveiro, Portugal. If your dream is to teach English as a Foreign language (EFL) in Europe, Portugal is a hidden TEFL gem you should definitely consider during your selection process. Sharing a border with Spain, Portugal is famous for its delicious wine, top-notch seafood, and natural beauty. While living costs such as rent and groceries are high in Portugal, your average monthly teaching salary should allow you to live comfortably. Due to its booming tourism industry, there are plenty of opportunities for qualified EFL teachers at language institutes as well as public and private (K-12) schools. To learn more, check out this blog post about teaching English in Portugal, written by one of our BridgeTEFL Program Advisors who worked as a teaching assistant in Valongo, Portugal. 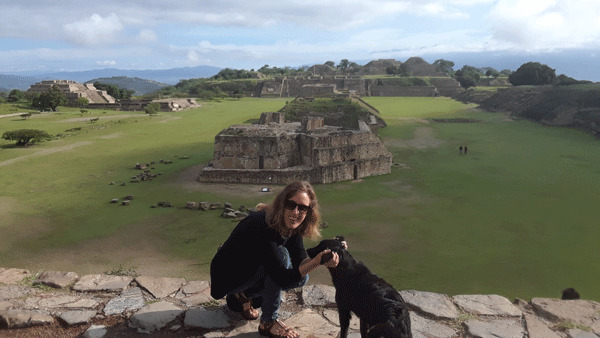 An EFL teacher posing in front of Monte Alban in Oaxaca, Mexico. With its high demand for English teachers and low cost of living, Mexico is an ideal TEFL destination. Teaching opportunities are available throughout the country, and with its breathtaking landscapes and fascinating history, Mexico offers plenty to see and explore during your time there. While the average pay can vary greatly – from $400 to $1,000/month, benefits typically include free housing, travel stipends, and even reimbursements for airport pickup. Teaching English is a great way to make some money while you explore Mexico, a popular travel destination with something for everyone! For an overview of teaching English in Mexico, check out our country overview. A picture perfect town in Germany. 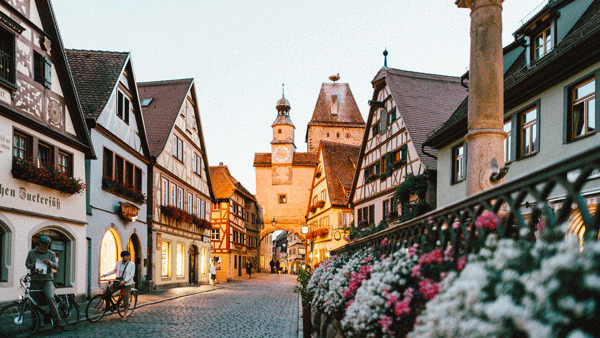 Germany recently topped HSBC’s list of best countries for working abroad, so it had to earn a spot on our roundup of best places to teach English abroad in 2019. Like Portugal, teaching salaries are high in Germany but so are living expenses. That being said, teaching in the heart of Europe gives you easy access to neighboring countries like the Netherlands, France and the Czech Republic – all a quick train or bus ride away. And if you’re a fan of world-class beer, medieval castles, and festivals, Germany is the place to be. Looking to make some extra money for travel while you teach in Germany? Consider taking on some tutoring work to supplement your teaching income. Sunset over a picturesque village in Taiwan. When you think about teaching abroad in Asia, you probably think of popular TEFL locations like South Korea, China, and Japan, but Taiwan is slowly but surely rivaling these TEFL powerhouses as a top teach abroad location. Teaching salaries are on the rise in Taiwan and can be as high as $1,500 to $2,000 per month, plus a bonus at the end of the teaching contract for most schools. Still not convinced? 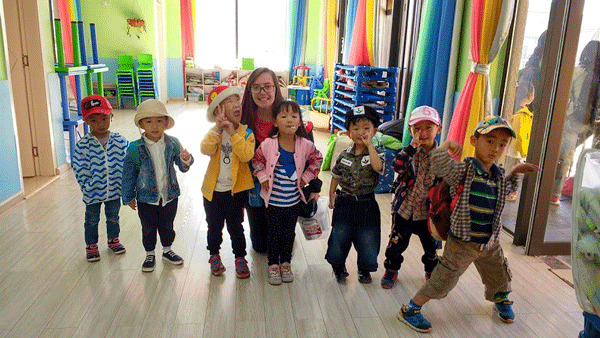 The demand for EFL teachers in Taiwan far surpasses the number of qualified teachers, which means there are plenty of opportunities for TEFL-certified teachers looking for a top-notch teaching job. 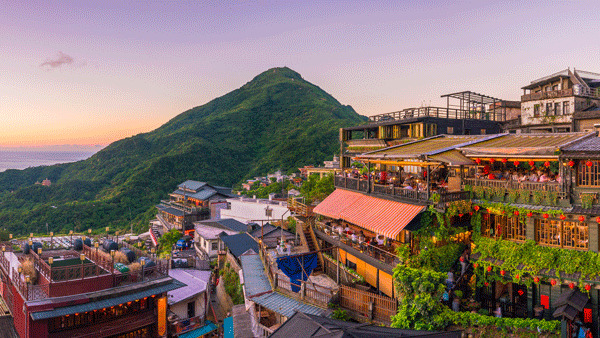 Located just off the coast of mainland China, Taiwan is a culturally diverse and economically booming country, with a vibrant culture and friendly locals. For a complete picture of living and working in Taiwan, check out our guide to teaching English in Taiwan. BridgeTEFL alum, Alana Barclay teaching EFL in China. There's a reason why you hear about so many EFL teachers heading east to teach in cities like Beijing and Guangzhou. Not only are teachers highly respected in China, but they're also highly paid. EFL teachers working at schools in China can expect lucrative salaries in addition to added benefits like free housing and flight reimbursements. Even if you’re not working at a private school, the average TEFL salary at a language institute in China is also high -- EFL teachers can expect a range of about $1,500-$2,000 per month. The bottom line: Whether you're a TEFL newbie or a seasoned pro, you can't go wrong teaching English in China. An EFL teacher teaching English in Japan with the JET Program. Japan edged out China as our best place to teach English abroad in 2019 due to its high teaching salaries, unique cultural experience, and increasing demand for quality English teachers. Teachers working in Japan will have the unique opportunity to immerse themselves in the Japanese culture as they work alongside local instructors at public schools, typically in a smaller city or rural area. EFL teachers in Japan will enjoy salaries as high as $2,000 to $2,5000 per month and sometimes benefits such as housing reimbursement, Japanese language lessons, and visa assistance. We recommend a TEFL course of at least 100 hours to increase your chances of getting hired. For more information on teaching English in Japan, our top teach abroad location for 2019, check out our country overview. 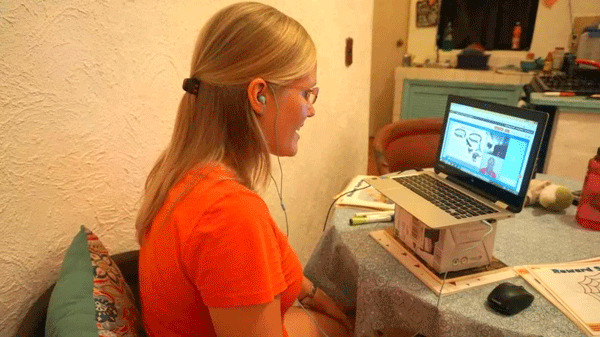 An EFL teacher teaching English online with VIPKID. Can’t decide where to teach abroad? Teach English online from anywhere in the world! Whether you’re looking to supplement your income or make a living as a professional EFL teacher, teaching English online is a great way to earn money from the convenience of your home. Apply for TEFL jobs around the world! Our BridgeTEFL job board hosts quality teaching jobs from locations all over the globe, including our best places to teach English abroad in 2019.